The Ministry of Defence is planning millions of pounds of upgrades to RAF Marham in Norfolk, to support the operating of the next generation of fighter aircraft. The upgrade proposals, which are still in the early stages, will see an estimated £7.5m injected into the creation of new surfaces to support the operation of Joint Strike Fighter aircraft, due to enter service in the coming year. “I can tell you when it will be on the tarmac at RAF Marham, in 2018. We are standing up our first squadron in the US and training them in the US so they will return to Marham as a fully formed operational squadron in 2018. The stories about glitches in the development of software, if you look back at the development of previous aircraft – the F-18, the F-15, the F-16, the Typhoon, the Tornado – you will find this happens with every single aircraft. Additionally, there are plans in motion to make Marham Europes F-35 hub. 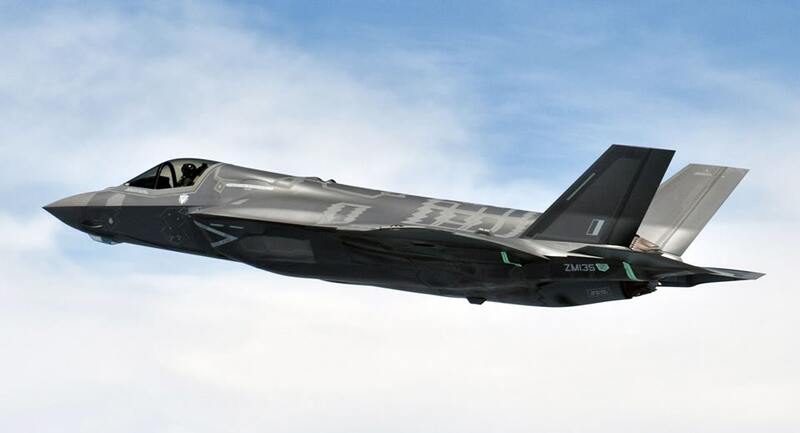 Denmark, Norway, the Netherlands and Italy are also set to operate F-35’s and the pooling of maintenance between the nations is being seen by many as a way of keeping down the costs of the aircraft through its lifetime. With the UK set to have the biggest fleet of the F-35s in Europe, the Ministry of Defence are pursuing the idea of having the maintenance hub here. At a Westminster lunch Mr Hammond said: “We are talking to the Norwegians, the Dutch and others European countries who will operate this aircraft because it is a complicated system, and there could be some cost savings in collaborating together, and it could be at Marham”.